* and it just hurt to talk about it. I felt like in the beginning of my journey I was alone with God. It was important for me to stay positive in these stages of loss. So, I prayed continuously and read scripture. But I was missing that connection with people to connect about what I was experiencing. It started to form bitterness and jealousy. And then….it happened!!! A precious women at church had the same idea and created a very needed group that has been such an encouragement for me. The name of the small group is Hopeful Hearts. It is not a place to be overwhelmed by negative stories but a place for restoration, encouragement, and scripture to hold onto. These women understood my deep emotional scars and were able to connect because of our similar journeys. No ones journey is the same but they all have some connecting paths. This was my healing ground along with tears, daily prayer, scripture, and a husband that was there for me every time I cried in his arms. I had people that I was sharing my story with in this group but I definitely wasn’t posting my miscarriages and feelings on Facebook. Again, I just felt very private about it. So, I’m stretching out of my comfort zone because if this could comfort one person, it is worth it. The healing that you can experience from sharing with each other is important in the process of healing. It is such a blessing to have encouragement from women who have experienced the same thing. Last year this precious leader of our Hopeful Hearts group gave each of us a gift. It was a plant that was very special. She wanted us to have a plant that would come back each year. We had all experienced so much loss that even a dying plant was depressing. So a plant that would give life and color each year sounded like an amazing gift. Except that I actually can’t keep plants alive. So, I was a little worried about this gift that was suppose to give life each year. This week was the 3rd week we had been waiting on an approval answer from the orphanage. We are so close to getting our kids home….it is kind of like when you are finding out if you are pregnant or not. That is exciting for most but for me that brings extreme stress because the last 13 times we have been pregnant, we have experienced the loss of a child. So, without even knowing it, my emotions have been reminded of my babies that had strong heartbeats but I never got to meet. To be truthful….I’m just missing my babies. 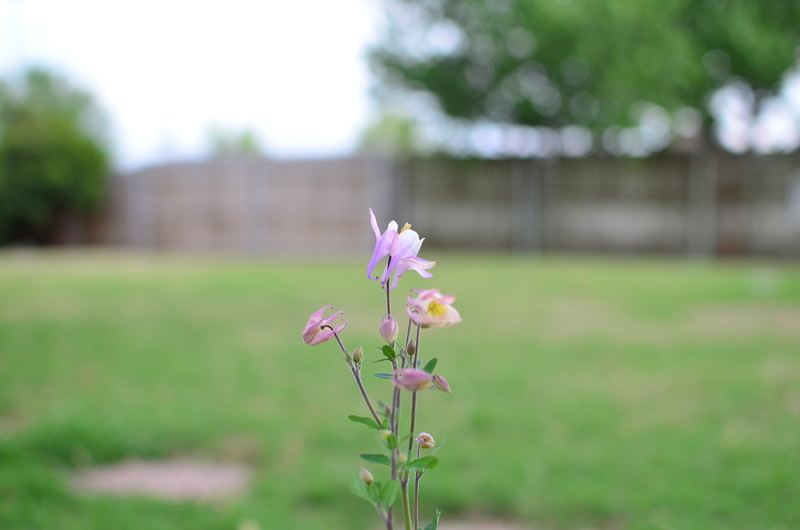 And then I came home to this beautiful blooming flower in my backyard…..yep….it lived…it came back! What a beautiful reminder from God that He has my babies with Him in a place more beautiful than I could imagine. 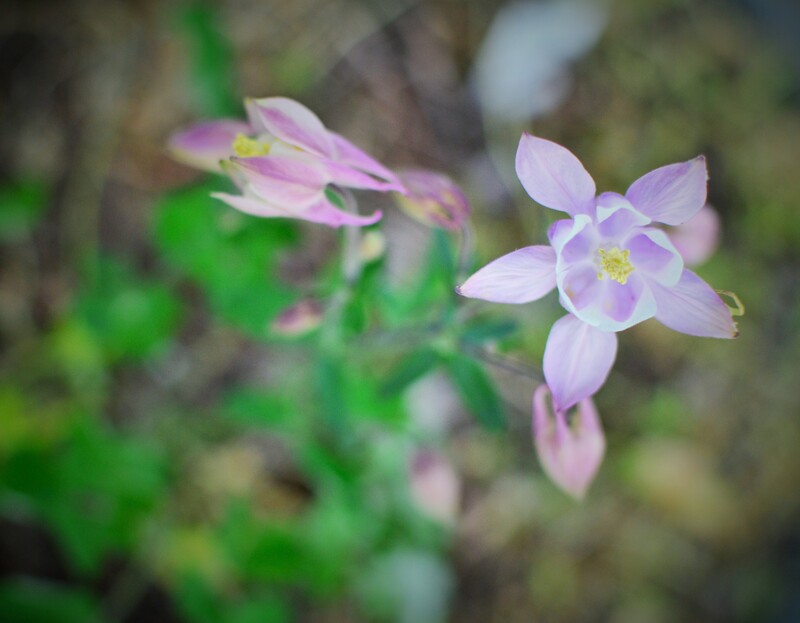 This beautiful flower is also a reminder that God has a path for us. A plan that is greater than we could ever comprehend. His children are important and need love. He has chosen us to raise a set of siblings in Colombia. It is so unbelievable to see what God has already done to make this adoption happen. I can’t wait to see what He has in store for the rest of our lives. When the Lord your God sets a plan out for you ….run towards it! God is with us reminding us everyday that there is hope for the future….just look around and see it. I know I dont know you and just stumbled upon your post… But are a beautiful and obviously strong women! Praying for you! And wow you have so many sweet angels praying for you in heaven! Hey…I’m glad you stumbled over here! I always like meeting new people! Thanks for your prayers!